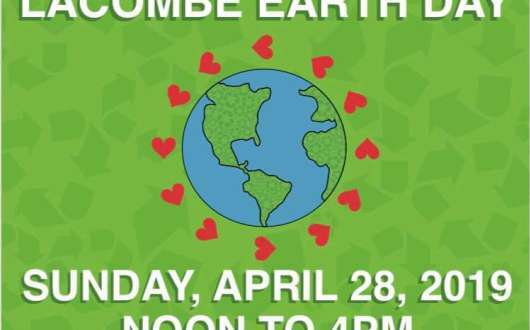 The Small Businesses of Lacombe invites you to Lacombe Earth Day on Sunday, April 28, 12pm to 4pm, in John Davis Park. 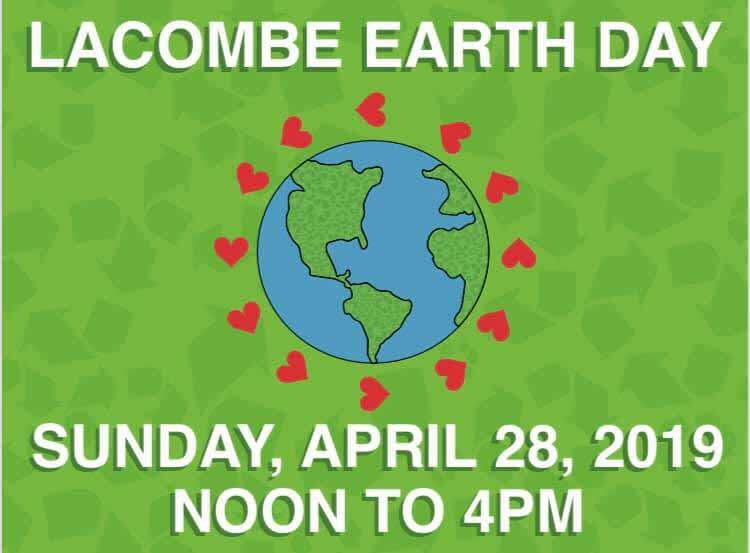 The free event will showcase local businesses and organizations, bring community together and celebrate the natural beauty of Lacombe. Proceeds will benefit the Bayou Lacombe Museum.